Seth Rogen and Evan Goldberg are teaming up with Canopy Growth to release their new cannabis brand: Houseplant. Marijuana lovers everywhere are excited to try these strains designed by the celebrity stoner legend. One of the biggest comedians in Hollywood is now launching his own legal marijuana company. Comedy actor and writer Seth Rogen and his long-time creative partner and friend Evan Goldberg recently announced their new Canadian-based marijuana brand Houseplant. Both Rogen and Goldberg are natives of Vancouver, so they were inclined to do business with a Canadian cannabis company. They will be working with Ontario-based marijuana producer Canopy Growth, who has also partnered with Martha Stewart and Snoop Dogg. “We have been getting to know the Houseplant team for quite a while now and continue to be impressed by their understanding of the cannabis consumer, attention to detail, and their drive towards their vision,” said Canopy Growth President and co-CEO Mark Zekulin. In the upcoming months, cannabis consumers will be able to get their hands on three strains from Houseplant. Their new line of products are simply branded as Houseplant Sativa, Houseplant Hybrid, and Houseplant Indica. Starting in April 2019, customers in British Columbia will get the chance to try Houseplant Sativa first through provincially-regulated retailers and online stores. Houseplant will also be offering their own lines of soft gel cannabis capsules and pre-rolled joints. Smoking weed and listening to music go hand-in-hand, and Rogen intends to honor that by creating cannabis inspired LPs to pair with Houseplant strains. There will be upbeat music for smoking sativas, mellow music for enjoying indicas, and some tunes that are in between for hybrids. We can’t wait to get our hands on these strains and songs! Rogen continues to excite and delight his stoner fanbase. 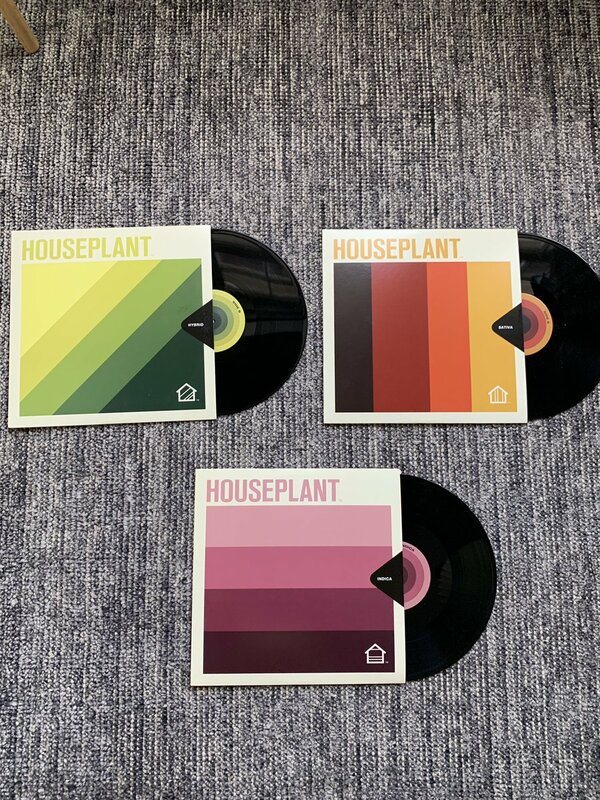 Houseplant is shaping up to be a wonderful brand that truly understands its consumers.